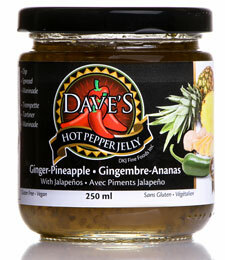 Nothin says tropical heat like mangoes and jalapenos! 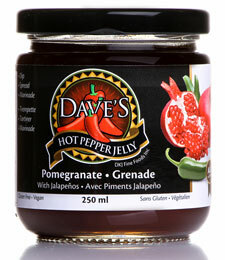 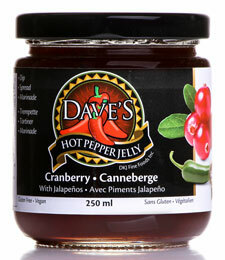 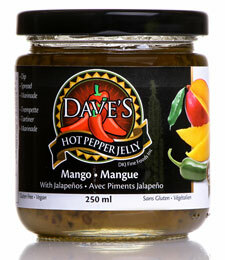 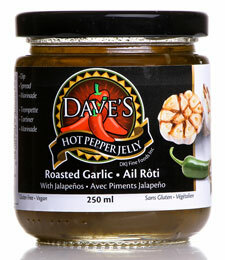 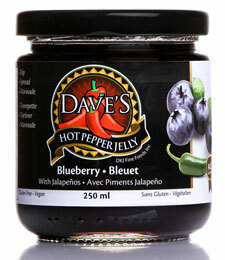 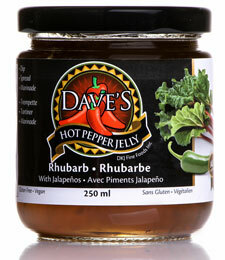 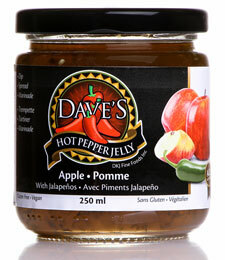 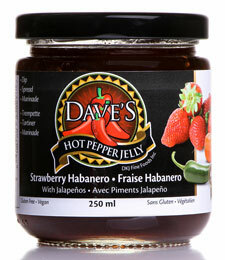 A fan favourite, our mango jalapeno jelly makes a great glaze for chicken wings. 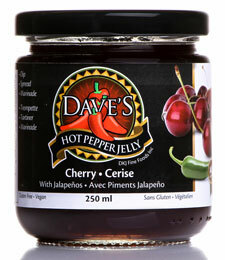 Pour a jar over a block of cream cheese and listen to your guests sigh contentedly as they eat it on savoury crackers.